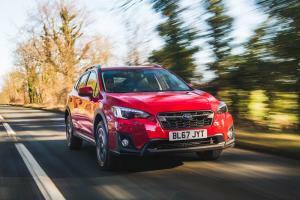 Although the new Subaru Impreza has been on sale in the US for a year, the company is only now launching the new car in European markets. 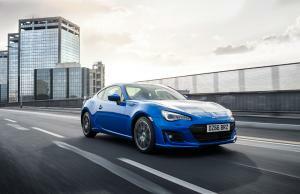 The Subaru BRZ - our driver's favourite - has been revised for the 2017 model year with a few tweaks both inside and out, the most obvious of which is the arrival of a sharp new set of full LED headlights. 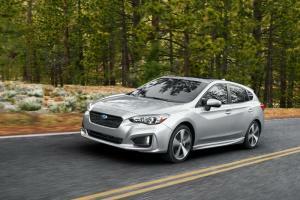 This might surprise you, but Subaru have been making ‘boxer’ (or horizontally-opposed) engines for 50 years now. In that time, they’ve churned out more than 16 million of them, so it’s certainly fair to say they’ve got it down to a fine art. 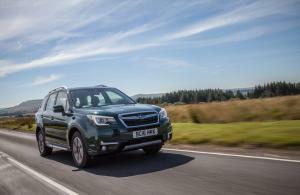 That process of continuous refinement applies equally to the cars that are powered by them, and none represents that ethos better than the Subaru Forester. 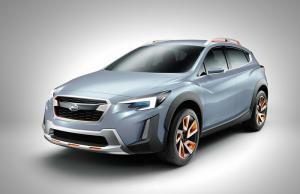 The next Subaru Impreza, expected to arrive in early 2017, has been unveiled at the New York International Auto Show today. 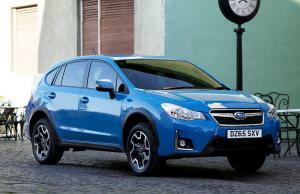 It is the first model to make use of the company's new Subaru Global Platform. 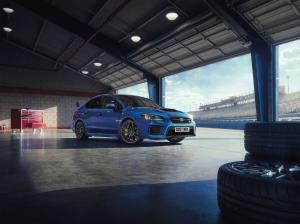 Subaru is returning to motorsport. In collaboration with Team BMR, Subaru will race the new Levorg in the 2016 Dunlop MSA British Touring Car Championship. 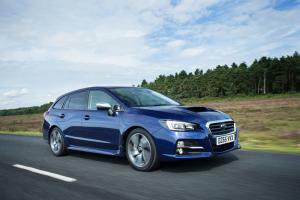 Subaru say the Levorg name is a combination of Legacy, Revolution and Touring, and that this new model is designed to take over where the old Legacy Tourer left off. I’ve puzzled over this because... well, why not just produce a new Legacy Tourer, a wagon based on the rather handsome Legacy saloon? The answer – at least to my mind – lies in the way it drives. Watch our video review of the new Subaru Levorg. 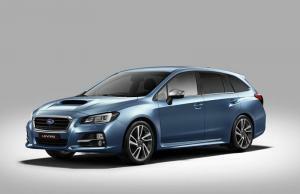 Subaru has confirmed that the Levorg will be coming to UK shores this September. 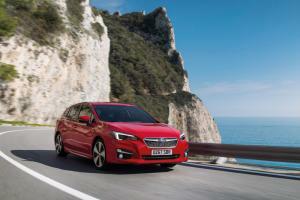 The name is a concatenation of 'legacy', 'revolution' and 'touring' although in the UK it will be officially known as the Levorg GT.